E-commerce website design Alexandria LA | Based in Louisiana, John Ward Interiors has been a long time VISIONEFX client. The website redesign included a new logo branding, new color palette and mobile responsive web design. 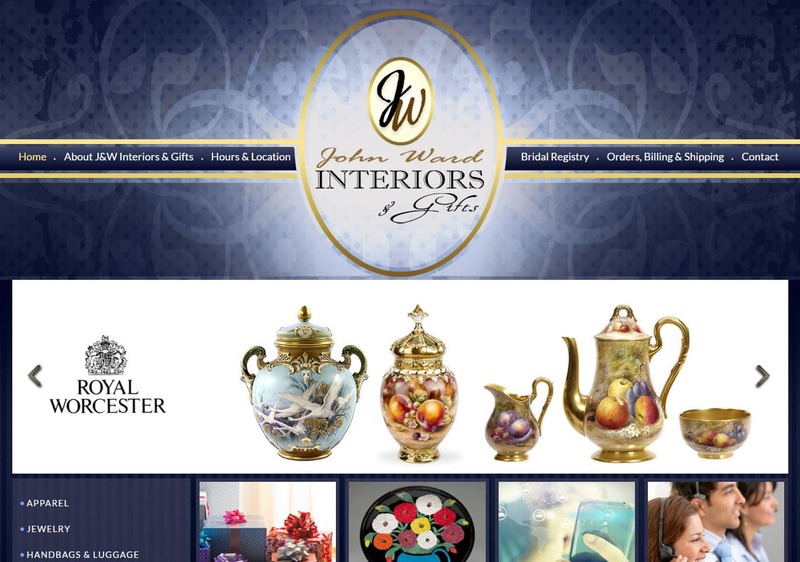 This is the 2nd website redesign for John Ward Interiors since becoming a VISIONEFX client many years ago. When searching E-commerce website design Alexandria LA look no further than the web design experts at VISIONEFX. VISIONEFX will take your new website and web design Alexandria LA to a whole new level of excellence.